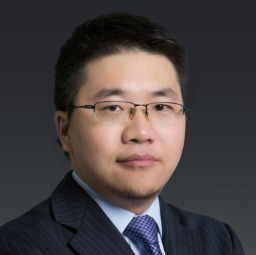 Jerry is a Shanghai-based partner at Zhong Lun Law Firm, a leading Chinese law firm with multiple offices in China and abroad. As a former Chinese judge and an attorney admitted in China and New York State, Jerry is highly recognized by Legal 500 and Chambers & Partners. His practice focuses on cross-board dispute resolution, regulatory compliance, corporate investigations, corporate governance and investment law. Jerry regularly advises multinational corporations doing business in China on complex Chinese legal issues.